A hard-fought Illinois Democratic primary between two Jewish congressional hopefuls ended yesterday in a upset win for former management consultant Brad Schneider. Schneider took 15,430 votes, or 47%, to Ilya Sheyman’s 12,688 or 38%, the Sun-Times reported. The results were surprising because Sheyman led by 10 points in polls conducted by Public Policy Polling just two days before the race. The newly minted Democratic nominee Schneider will go on to face Republican incumbent Robert Dold in the general election in the contest to represent a congressional district north of Chicago with a large Jewish population. Sheyman, who is only 25, was a progressive favorite. A former organizer for the progressive group MoveOn.org, he enjoyed that group’s support as well as support from the Communication Workers of America. Schneider, meanwhile, was called a “favorite of the Washington establishment” by Politico. He led Sheyman in fundraising as of the latest Federal Election Commission reports, $760,000 to $670,000. 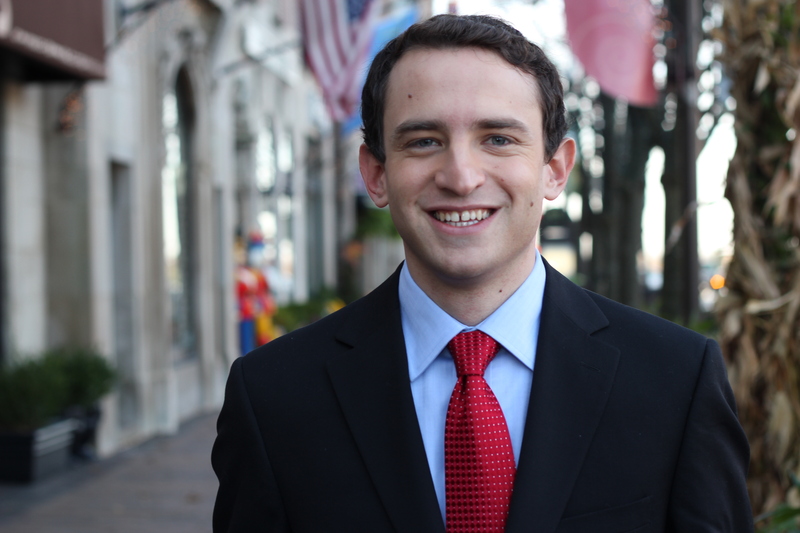 In a statement issued Tuesday, Sheyman congratulated Schneider. “Republican Bob Dold and his right wing agenda are destroying that dream, and I look forward to working with Brad to defeat Dold in the fall,” Sheyman said. Dold narrowly beat Democrat Dan Seals in 2010. The race with Schneider is expected to be one of the hardest-fought in the nation in 2012. 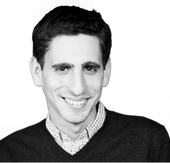 This story "Schneider Beats Sheyman in Chicago" was written by Josh Nathan-Kazis.